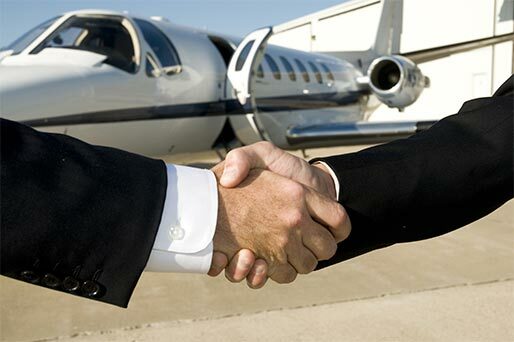 Sell private flights in cooperation with Privatejetfinder.com thanks to the visitors of your site. Customers will get a free quote for a private flight, simply by clicking on the banner. Customers buy a flight on Privatejetfinder.com, thanks to the marketing materials provided. 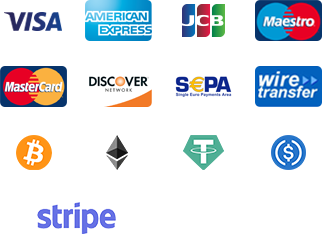 Earn a commission on each flight sold you referred to our site. What is the Affiliate Program by Privatejetfinder.com? The Affiliate Program by Privatejetfinder.com allows the affiliate to get a commission on every flight sold through its website, without any effort. Simply place links via banners or widgets to get customer requests. The affiliate will be able to see, in real time, all the information concerning the requests received, the flights being processed and the list of flights sold. Privatejetfinder.com offers its affiliates a commission of €150 for a flight sold with a light jet, €200 for a mid-size jet, and finally €300 for a large jet. Registration is easy and free, just complete the application form and our team will contact you.